At SmartSound we know the importance of keeping the message and impact of your videos fresh. 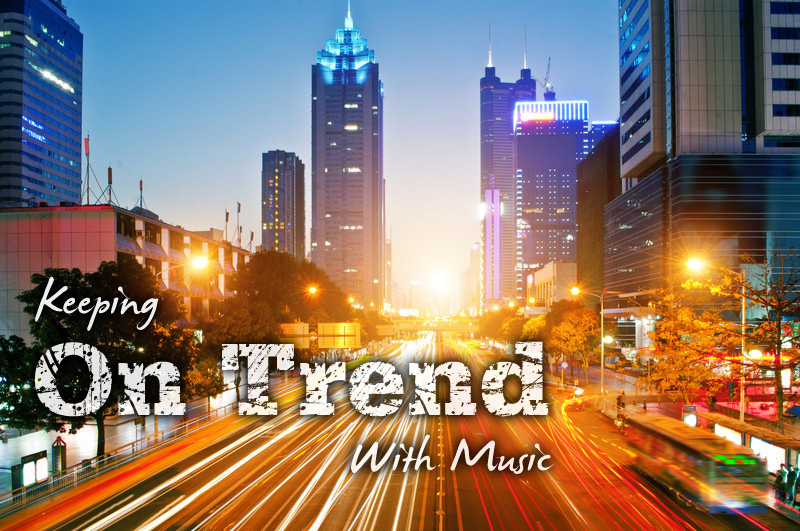 A musical perspective that’s on trend can help communicate to your audience that the theme of your video remains timely and part of the larger context of the world in which we live. Inspirational sports music is a common need for a lot of videographers, whether for kids’ home games or Best Fails compilations. 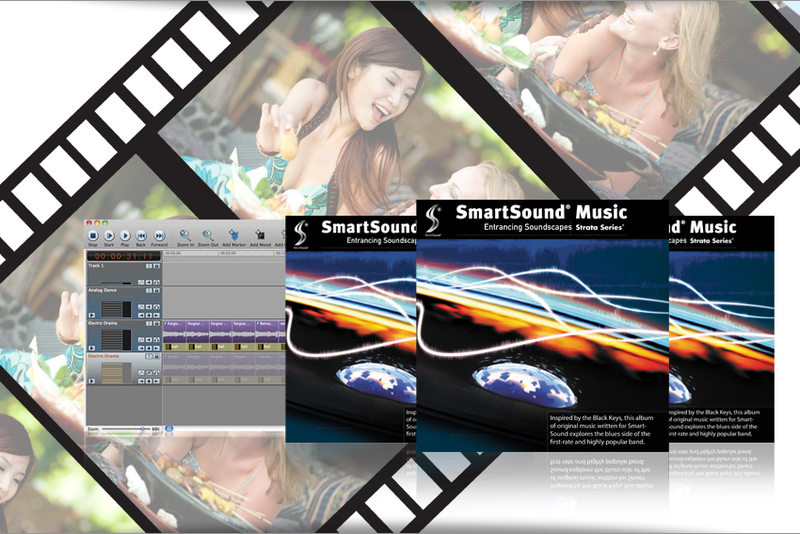 SmartSound offers many options when searching for royalty-free music to accompany video scenes, ranging from songs of tragic defeat, triumphant underdog victories, to just plain fun. We’ve written a lot about different styles available from SmartSound’s thousands of royalty-free music tracks, but one category that is hard to find is Background Comical Music. Yet there are a lot of videographers making witty, funny videos who might like a broad selection of background music that will keep and enhance the comic feel of their work. The wrong track can easily spoil what might otherwise be a comic masterpiece, if only the audience could connect with it the way the producers intended. Using SmartSound’s Free Music Search, however, it’s easy to find and select just the right track for any comedy. There are many cinematic-themed scores and albums available from SmartSound’s thousands of royalty-free music tracks, but the New Music Search lets videographers get more granular. If, for example, a producer needs cinematic background tracks and wants to review only those with guitars, it’s easy. Search for “cinematic guitar” and pages of results come up. A mention of just a few will show the amazing variety of styles available even within that narrow focus. Business-friendly tracks are abundant in SmartSound’s thousands of royalty-free music offerings. In fact, producers can refine even further, adding filters such as “Narrative/Spoken Word” to locate music that is specifically tailored to the task at hand. This makes it easy to find project music that will not harm a business brand and image. Southern Blues Music is a staple of many types of video as well as video games. With tremendous variety in beat, tempo, and even instrumentation, this broad category can fill many roles. Ranging from slow and soulful to fast and rockin’, just about any scene can benefit from the pure emotion shown in these tracks. If royalty-free music inspired by cultures around the world is needed, one only has to use SmartSound’s music search to find a wealth of tracks to use. These aren’t just good for the Olympics. They fit any video, game, or documentary that celebrates the triumph of the human spirit.